Our comrade, Antifa and leftist activist Ivan Khutorskoi murdered in Moscow. 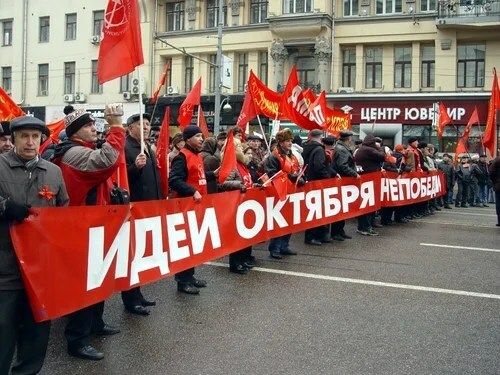 Today’s bourgeois Kremlin is afraid of renaissance of organized class struggle and directly or indirectly supports (this is a long story) russian nazis (growing post-soviet version of paramilitaries). And with it the another thing the Kremlin much cares about is its image and world public opinion (the matter of preferences in business, politic, etc.). please, distribute the info widely.